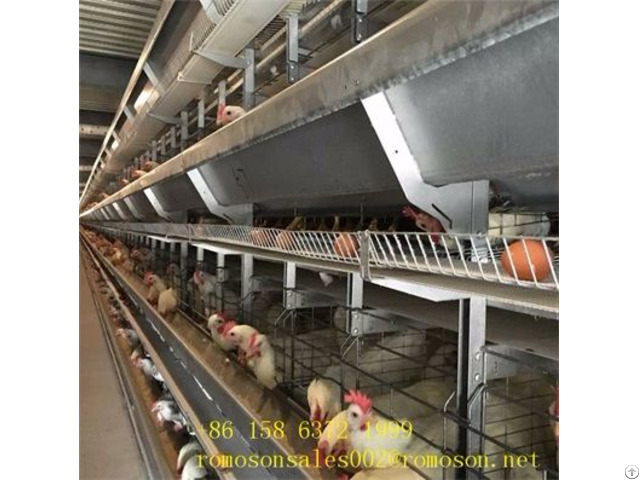 With the rapid development of aquaculture, equipment needed for poultry farming demand is also increasing, the following shandong tobetter to introduce our company produced equipment needed for poultry farming hope can be helpful to the farmers. 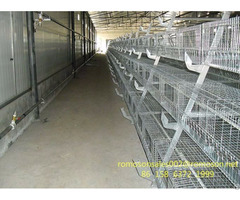 Chicken Cages: Chicken cages specially produced for broiler breeders. 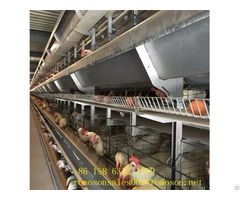 In order to overcome the inflammation of the broiler breasts caused by hard bottom, Dajia is made of high-quality steel material. The chicks are transported from the cage to the slaughterhouse., Eliminating the trouble to catch the chicken, but also to avoid the chicken may have adverse reactions. 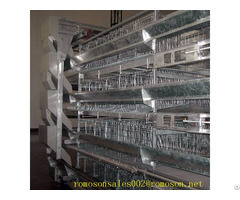 Brood cage: brood cage is designed to raise chicks and the production of the cage, the use of brood brood farming can avoid contact with the stool chicks, can effectively prevent the occurrence of disease, but also covers an area of small, can reduce the human and material resources.